This duration of the course is 5 days starting on Monday 24th September 2018 and running until Friday 28th September 2018. It starts at 9.00am finishing at 4.00pm. The course is certified by Logic Certification and the cost is £790 per person. The course will have a maximum of 6 per class. 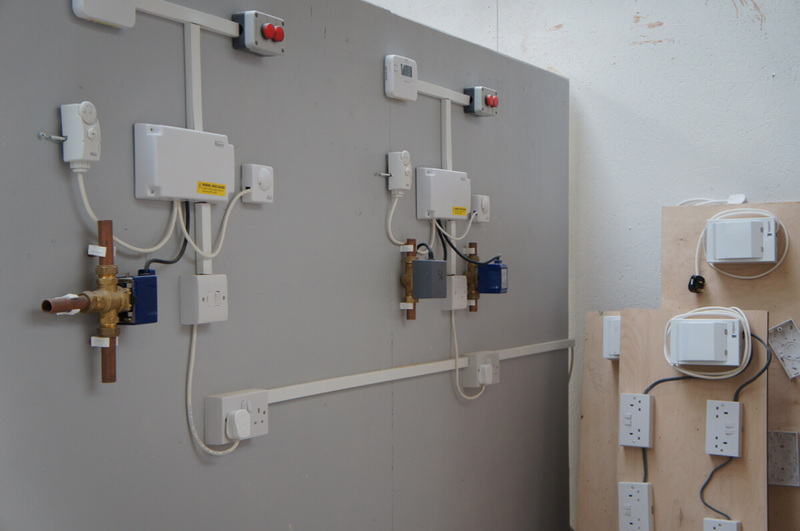 The cost for the Domestic Electricians Part P Course is £790 – To secure a place, a £50 deposit is required upon booking, which must be paid below. The remaining balance is due 14 days before the course commences (You will receive an invoice upon payment of deposit, which can be part paid up until the full balance is due). If you cannot attend this course please note that we intend to run more so please register your interest for future courses and you will receive a notification as soon as new dates are released. Sign up here to be the first to be notified when new courses are added or places become available at the Building Block. We will send an email to confirm your email address then we will only contact you when new courses are added to our booking platform or when a previously booked place becomes re-available.